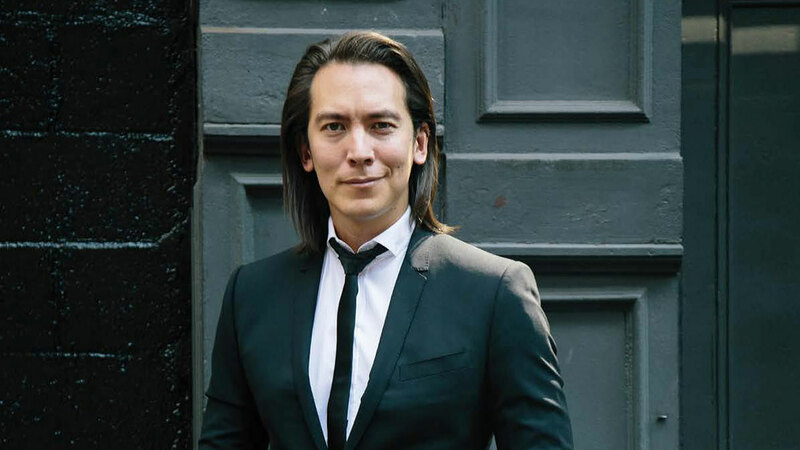 Mike Walsh is an innovation expert, author, and CEO of Tomorrow. 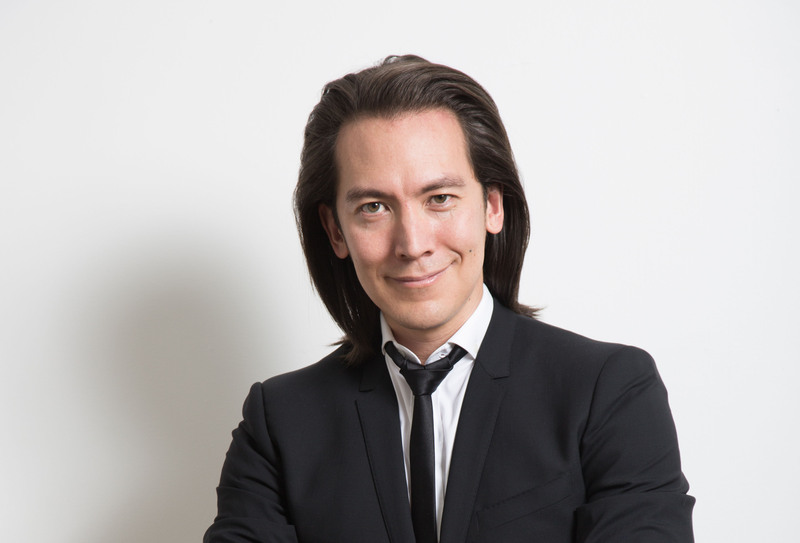 Mike Walsh is an innovation expert, author, and CEO of Tomorrow, a global consultancy on designing companies for the 21st century. Rather than focusing on the distant future, Walsh scans the near horizon for emerging technologies, with his predictions regularly appearing in a wide range of publications, including Forbes, BusinessWeek, and the Wall Street Journal. He's on the move travelling over 300 days a year, researching trends and advising Fortune 500 companies on how to thrive in the current era of disruption. We caught up with Walsh to get his thoughts on the future of healthcare as a sneak peek of what's to come from his keynote at the HealthSpaces (formerly Health Facilities Innovation Forum). How will hospitals be different ten years from now? Despite all the data and technology available today, the contemporary idea of a hospital is still largely a 19th century concept, an idea of care based on mass efficiency. In the next 10 years, there will be greater decentralization; whether its surgery or monitoring, care will be split out between different hubs. What will happen is quite similar to what we’re seeing in other industries where the monitoring function is not needed in the physical place it happens. We can break the pieces apart with the right technology. The design principle will be broken into 2 pieces: 1) How do we minimize time that people spend in hospitals? 2) When people are in hospitals, how do we improve that experience? How will technology transform healthcare delivery? I think one of the most powerful uses of technology, especially with AI, big data, telemedicine, etc. is simply providing better leverage. I recently interviewed the founder of Babylon Health, the UK’s leading digital healthcare service, about their expansion to Africa, and it really drove home that with remote sensing and cloud data, patients won’t need to come into hospitals. You will be able to have home-based treatment, and even chronic issues will be better handled at local clinics or from decentralized areas. Do you believe telemedicine will render hospitals obsolete in the future? Not at all, but I believe it will make hospitals more specialized. Telemedicine just makes it easier to discharge patients in real time. Hospitals will become more of a high-tech problem-solving hub that is home to expensive machines and robotic surgery, with the ability to dial in experts all over the world and solve problems collectively. There’s no doubt that there are certain elements of care that health systems won’t be able to be deliver at home and I don't believe hospitals are going anywhere. What do you believe are the top influences that will affect the near future of healthcare? 1: Data. Not just in terms of patient records, but all the data collected from people’s daily lives. 2: Genomic medicine. It’s becoming cheaper for these genomic scans, which will change the way we think about medicine. 3: Robotic surgery. This will begin to take over more and more of procedures today, and I believe people will quickly come to prefer robotic surgery. Do you foresee an industry disruptor on the horizon, such as Amazon in retail? I think strangely enough the Amazon moment in healthcare may be Amazon, as a pharma giant. Apple, Microsoft, IBM, etc. are all making big bets on healthcare and partnering with traditional pharma companies. 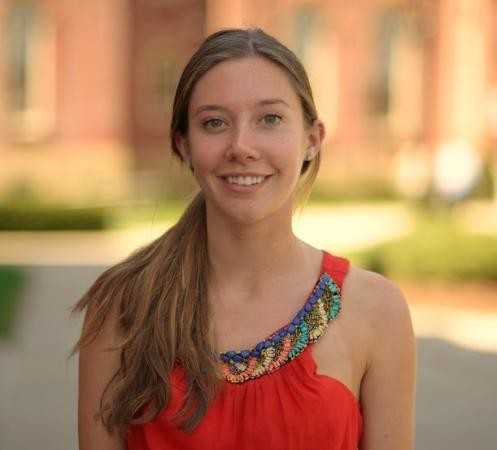 They are designing systems that can read medical research more effectively and provide decision support systems for doctors...and much more. Project Calico is a JV between Google and AbbVie that recognizes that the key to solving challenges of health will be as much an issue of technology as knowledge of biological systems. Even Facebook says they will embark on a program to solve diseases, which might reflect some Silicon Valley arrogance but in a way it shows you that the human body is like a code. How can facilities leaders survive and thrive amidst accelerating technology? No matter how much technology is advancing, don't lose sight of these questions: Where do you create unique value? How can you improve the experience of your users? How can you gain leverage of your existing resources and technology? How can real estate & facilities leaders create a culture of innovation within their departments? I think the smartest thing for leaders to do is change the language they use. Embrace the language of data, and become comfortable with making data-driven decisions. A fascinating example is Florence Nightingale. When the Battle of Crimea wasn’t going so well, Britain wanted to invest in more ammunition--but Nightingale argued that soldiers were dying more of infection than enemy fire, so investments should actually go toward hospitals. No one would listen, so she created one of the world’s first infographics. The Queen and Parliament were able to see the importance of improving sanitation, and she was one of the first to use data visualization to influence public policy. This example shows you that real innovation can happen if you can change the way you frame your thinking and language.